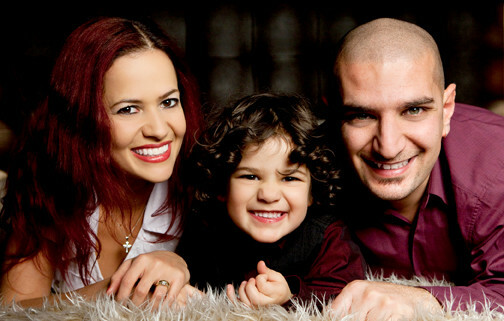 Summer has finally arrived and we are counting down the days to our summer holiday. I love this time of the year, the longer and brighter days, the excitement of going away and the adventures ahead. As the summer holidays fast approach, countless preparations need to be made, such as shopping for holiday clothes as little man seems to have grown a lot since last summer, packing our bags and making sure we have everything we might need while we are away, and shopping for school uniform as the new academic year will be about to begin by the time we get back. This time of the year is exciting, but can also be stressful. I need to constantly remind myself to breathe in and breathe out, to take each day as they come. 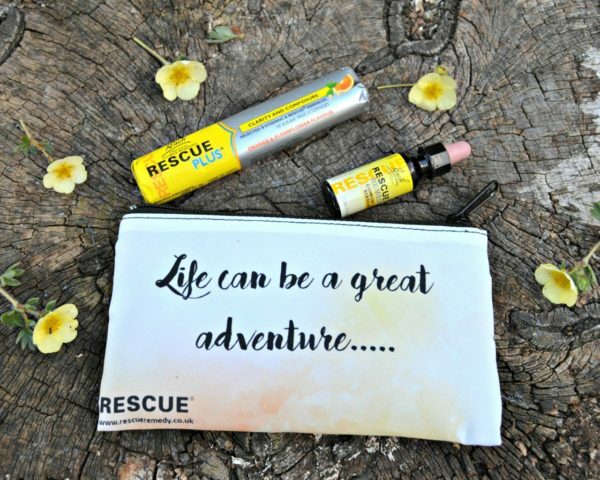 Luckily Rescue is aware of the difficulties of maintaining mental performance when you lead a busy lifestyle, offering a range of products to help us get the most from our busy days. 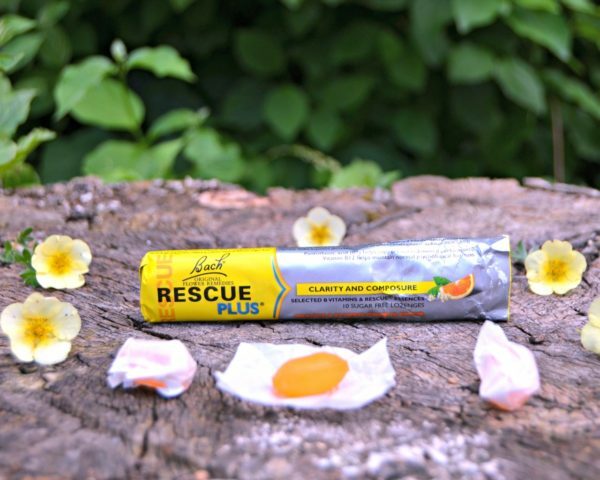 Rescue Plus lozenge. great for clarity and composure, combines vitamins B5 that helps support normal mental performance and vitamin B12 that helps maintain normal psychological functions. The lozenge with flower essences and vitamins has a delicious orange and elderflower liquid centre, which helps you be cool and composed with Rescue essences. 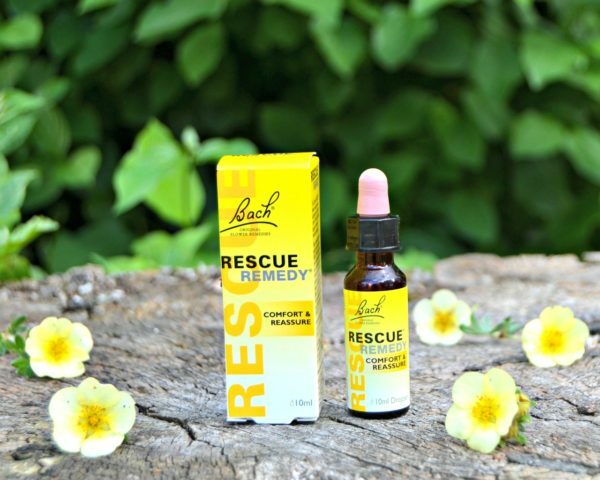 Rescue Remedy is a combination of five individual flower essences, star of Bethlehem, clematis, impatiens, rock rose and cherry plum, which support emotional wellbeing and care for everyday life. The 10ml dropper provides comfort and reassure in only 4 little drops onto your tongue or a drink of your choice. Both Rescue Plus lozenge and Rescue Remedy dropper are just what I need to take a moment and relax before going away. As I am getting ready for our summer holidays, I must remember to look after myself and relax before our next adventure. Rescue is available from Boots in store and online. This post has been written in collaboration with Rescue, however the opinions expressed in this post are honest and my own. 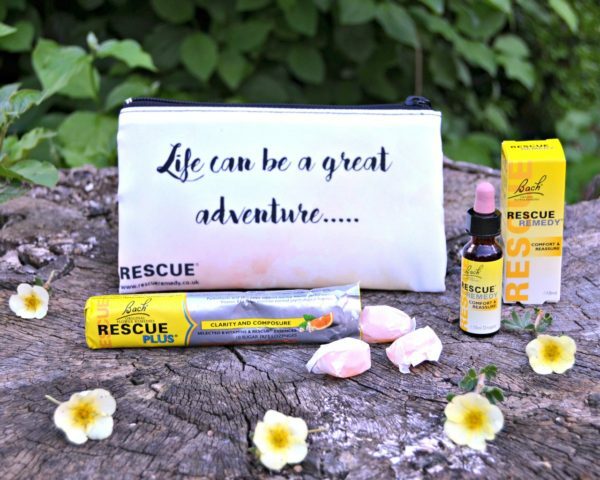 9 Responses to "Getting Ready for the Summer Holidays with Rescue"
I’ve been using the dropper for years as I discovered it when I studied herbal medicine years ago. I didn’t know they did lozenges too! I think I definately need some of these! I have a stressful summer holidays with my nanny children coming up I reckon. Going to be very busy. They may help me relax a little. I sometimes take Kalms which can work nicely. Have never tried these before, but the drops sound interesting! Sounds like I could do with some rescue right now to be honest! I never tried Rescue before. However, it looks useful and I think I need it.